One of the chief limitations of the R statistical package is the difficulty experienced in applying updates on Windows machines. 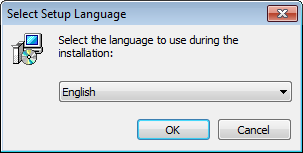 Thankfully a package called “InstallR” has been developed to enable a relatively seamless upgrade of versions. An opportunity to view the “News” regarding the update will be offered. This is optional and will lead to a browser window pop-up if accepted. 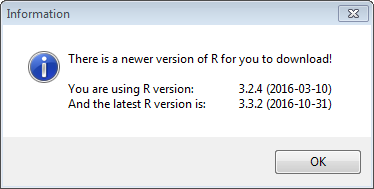 Once complete, the older version of R can be deleted from the hard drive (the new version will be installed in parallel).